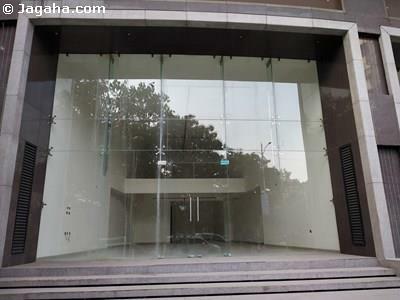 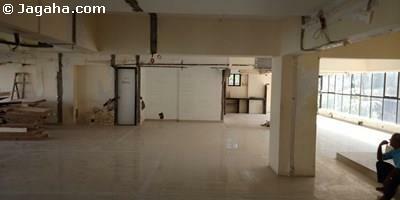 Furnished office space for rent in Vashi, Navi Mumbai. 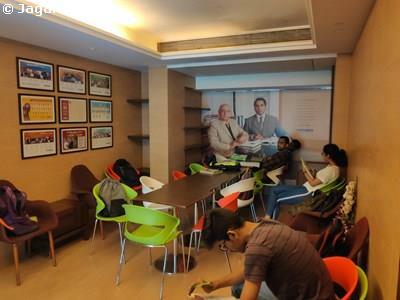 This office space is well maintained and is within driving distance of Vashi Railway Station. 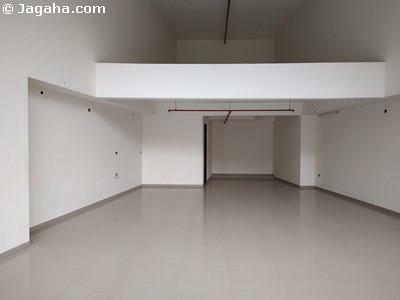 To know more, inquire today!